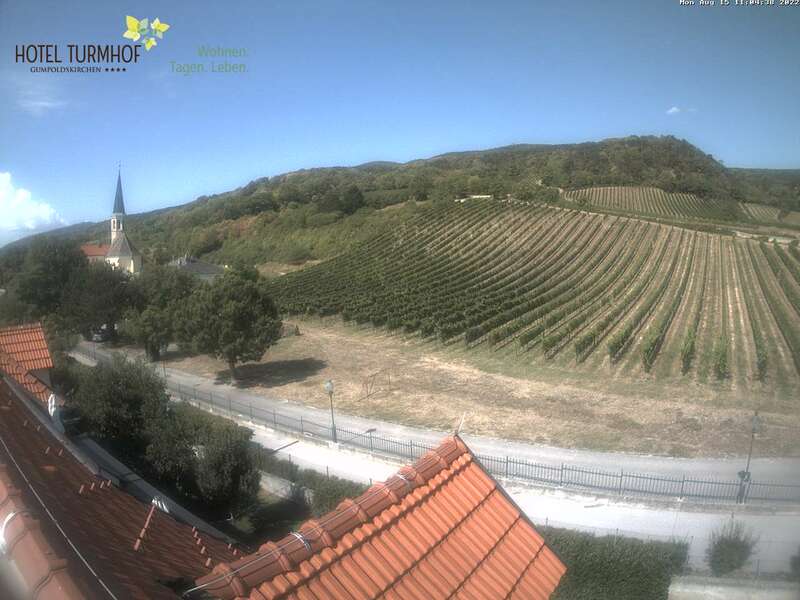 In our Bridal Suite, you will awaken to a view of the beautiful vineyards and charming Gumpoldskirchen. After a great celebration, you can start your day with a delicious breakfast including sparkling wine in a four-poster bed or on the private terrace of the Turmsuite. Or you can round off your day of pure happiness together with friends and family on the panoramic terrace, in a relaxed atmosphere. RUSTIC? MODERN? OR VERY INDIVIDUAL? Together with our partners, we'll find the perfect arrangement.